It allows companies to control and avoid failures in their technological systems. We can replace your technology and cover new features for a fraction of your current costs. 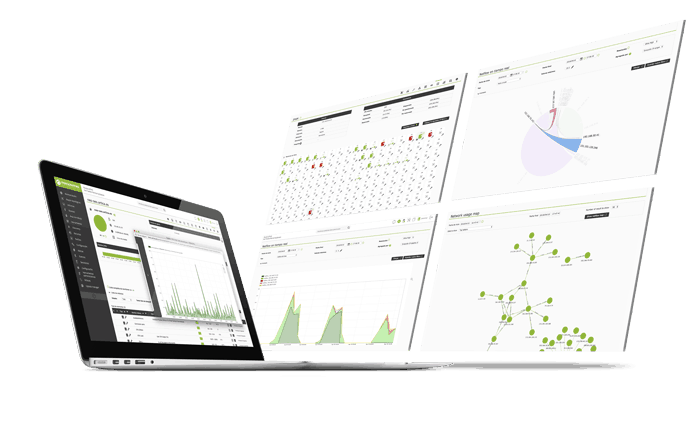 Reduced IT costs through the consolidation of multiple monitoring solutions. You can control your entire business with a much lower TCO than other similar solutions. Stop spending precious time and resources on complex, silo’d monitoring systems that are poorly integrated. Total control of all types of network devices regardless of model or size. Plan your capacity and monitor from hardware to operating system. Pre-configured plugins to obtain performance metrics from standard market technologies. 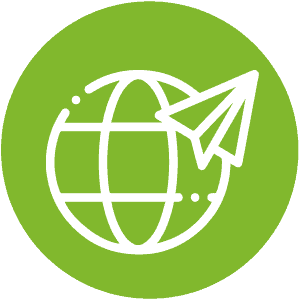 Perform transactional testing of your web applications as your users would. Obtain OS and application logs from your monitoring agents. 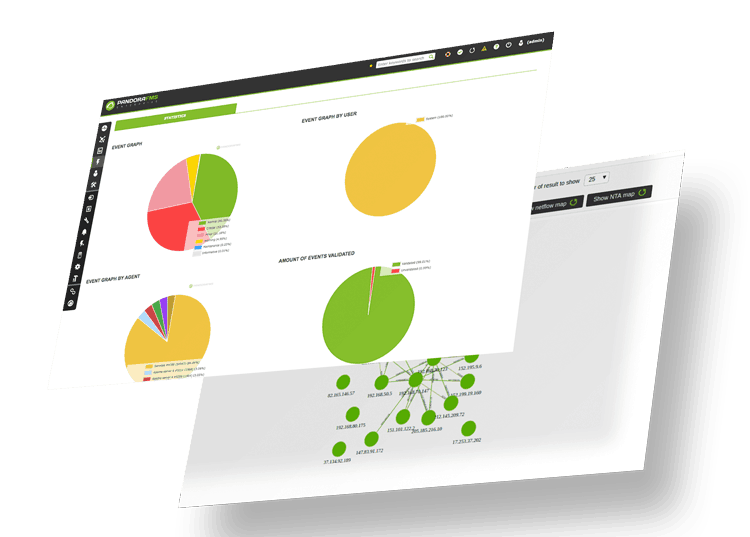 Unify the monitoring of all your distributed environments in a single tool. Specific metrics with our SAP-certified plugin for R3 and SAP Hana. Complete remote access to your servers and workstations from our console. 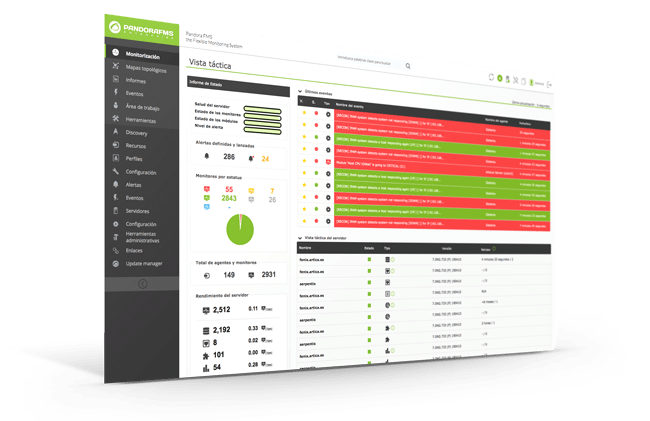 With just one tool, you can monitor any device, infrastructure, application, service and business process. Implement Pandora FMS in record time and train your staff using our e-learning system. Our support will be there to solve any doubt or problem. We listen to our customers, looking for improvements, innovations and real solutions. Based on a rolling releases model, Pandora FMS performs continuous updates to increase functionalities and new developments. A suite of applications to monitor your company’s technologies, regardless of their size or activity. ¿Small, medium or large? Our products scale with you, Pandora FMS adapts to environments with different needs and allows you to grow over time. Small, medium or large? Our products scale with you, Pandora FMS adapts to environments with different needs and allows you to grow over time. “Thanks to Pandora FMS, we have reduced the operational load of the IT area by 24%”. José Luis Santamaría, CTO at Salvesen Logística. “When our WMI monitors didn’t respond, we contacted Pandora FMS support team and we got a solution in a few hours”. Rob Fredette, Senior Enterprise & Network Solutions Engineer in IT Services at Nazareth College. “Pandora FMS has given us robustness, availability and ease of integration”. Guillermo Gutiérrez, General Manager of FLUX ITS. “A system like Pandora FMS allows us to monitor in real time multiple parameters from a single console”. 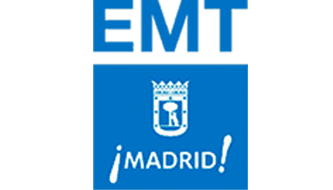 Ignacio Uría Echevarría, head of Technological Projects and Infrastructures at EMT Madrid. 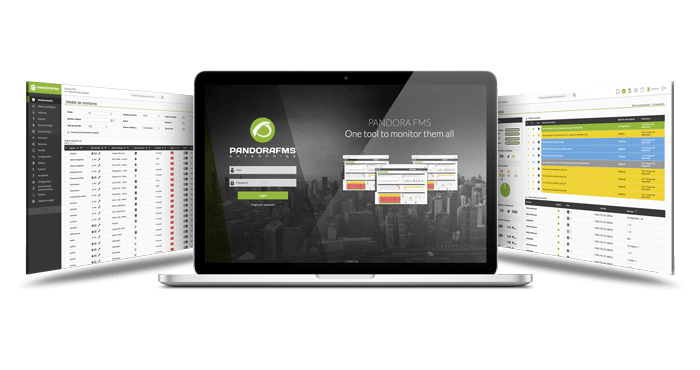 Companies and organizations in more than 40 countries around the world trust Pandora FMS and have managed to save money by unifying all their monitoring needs in a single system.